Shortly before Lord Bill Morris’ “Inspirations” lecture at the National Portrait Gallery, I took a moment to view his portrait hanging two floors above the Ondaatje Wing theatre, where the talk would take place, writes Oliver Barrett. Painted by John Keane in 2005, and currently part of the Gallery’s Victorian Connections exhibition, I admired the craftsmanship and considered what inspired a sixteen year old boy, who came to England from a small village in Bombay, Jamaica, in 1954, to become “arguably one of the most influential black Britons in history”? As I made my way to the lecture theatre I began to tally up some of his many achievements and wondered whether there was any argument in the “arguable”’. 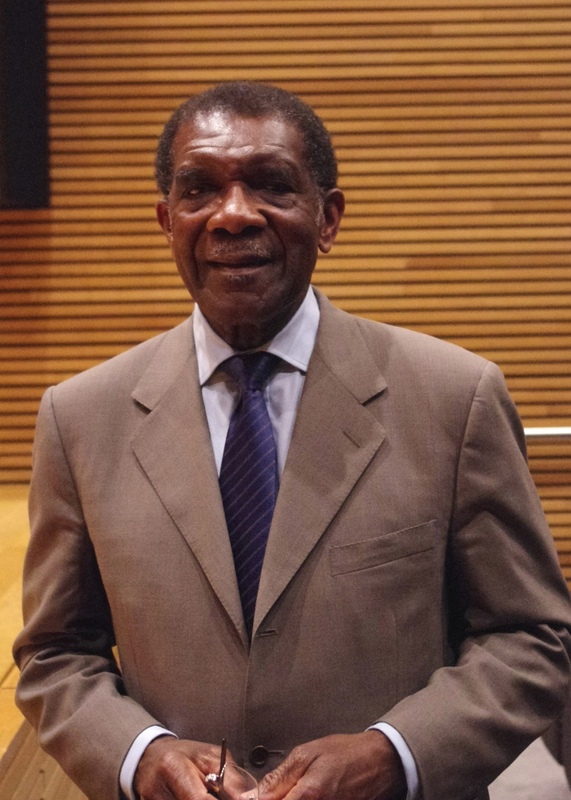 At a time when institutional racism was considered by many as a way of life, Morris worked his way through the ranks of the Trade Unions and became the first Black General Secretary of the Transport and General Workers Union in 1991. After retiring in 2002, leaving an indelible mark on the Unions and what had become New Labour, he became a non-executive director of the Bank of England (1998-2006), and since 2005, a director of the England and Wales Cricket Board. 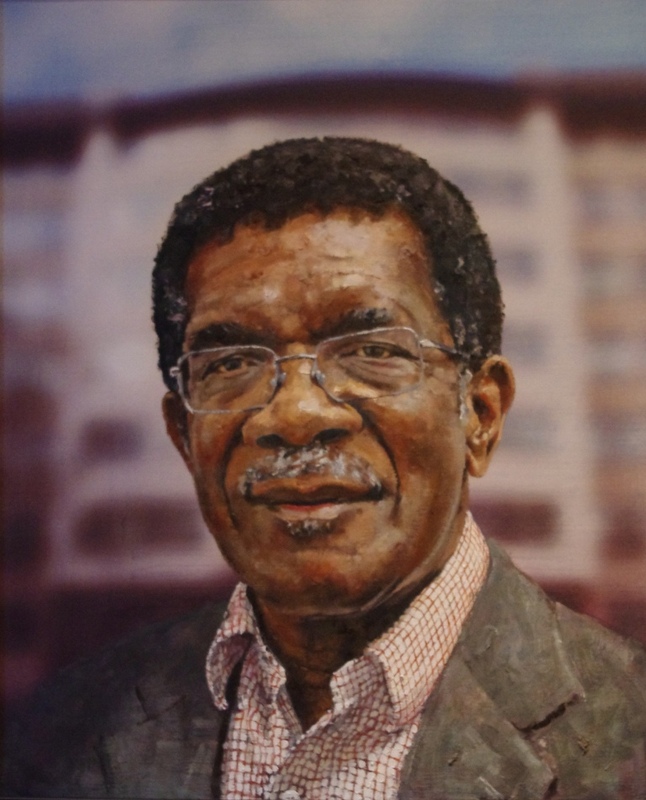 He also became Chancellor of both the University of Technology in Jamaica (2000-2010), and Staffordshire University (2004-2011). His work at these and many other organisations has been recognised at the highest levels. In 2002 he was awarded Jamaica’s highest honour, The Order of Jamaica, and a year later he was given a knighthood by the Queen, followed by a lifelong peerage with the title of Lord of Handsworth in 2006. A truly remarkable man. But what of his inspirations? Over the course of his lecture Morris introduced four key inspirational figures in his life; the Chartist leader William Cuffay, Labour politicians Ernest Bevin and Baroness Castle, and his "first and lasting inspiration" his grandmother. His grandmother’s greatest gift was to instil in him a sense of self-belief embodied in the simple motto “you can do it”. It was this sense of tenacity that ignited his career and would sustain it beyond expectation. It took him twenty-seven years of hard work and determination to do so. 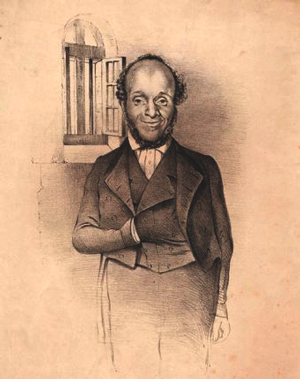 His second inspiration is the Chartist leader William Cuffay. Born on a merchant ship in the West Indies in 1788, Cuffay was journeyman tailor. When the new tailors’ union went on strike in 1834, he lost his job and took to political activism in search of justice. He became an integral part of the Chartist movement, but as momentum and his militant tendencies grew, he was arrested for conspiring to overthrow the government in 1948 and sentenced to exile in Tasmania. Although pardoned three years later, he died in poverty in 1870. The third figure, and perhaps the clearest source of inspiration with regards to his political aspirations, is Ernest Bevin. Although Morris was thirteen when Bevin died in 1951, the founder of the organisation he would later run, and his legacy remains unrivalled. 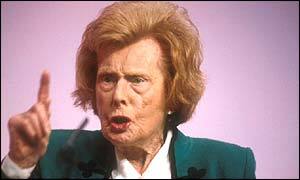 His final source of inspiration is Baroness Castle, the “radical and flamboyant” Labour party politician better known as Barbara Castle, who fought for equal pay across genders and the promotion of “fairness, not favours”. Although they did not always agree, particularly regarding the 1969 White Paper In Place of Strife, they shared a common bond of antipathy towards those who discriminated against others on the grounds of race or gender. As I applauded with my fellow audience members I was confident that we all did too.